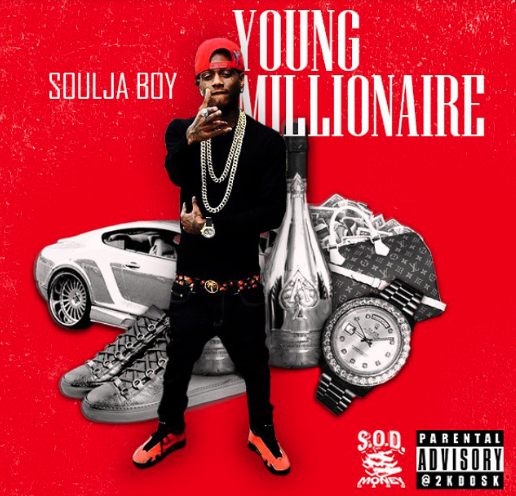 Soulja Boy takes a break from his King Soulja series today to deliver his latest mixtape Young Millionaire. After weeks of single and music video releases leading up to the project, King Soulja returns to finally drop off the long-awaited mixtape. The 21-track mixtape brings features from Sean Kingston, Rich The Kid and Cap 1. Production is handled by Zaytoven, MPC Cartel, 2Deezy and many others. Stream and download Young Millionaire below.